NEW! 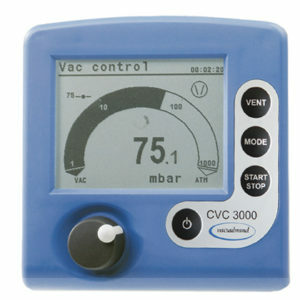 The VACUU·SELECT™ complete is the next generation integrated vacuum controller! 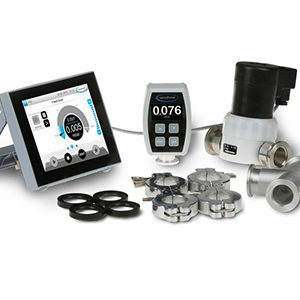 Intuitive and easy-to-use, it is application based with a state-of-the-art touch screen display. With pre-defined vacuum procedures for all common lab applications, using the VACUU·SELECT™ complete is as simple as picking your application and pressing start. 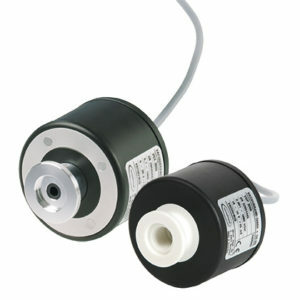 Process steps and control parameters can be easily adjusted as necessary. The new drag and drop editor allows for easy customizing of processes or creating new processes. The VACUU·SELECT™ complete works with a wide range of vacuum sources in the rough vacuum range, whether it's a quiet, low maintenance VACUUBRAND chemistry diaphragm pump, a pump from another manufacturer, or even house vacuum. 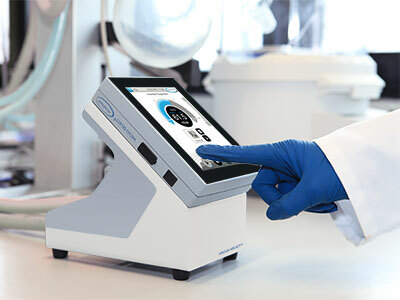 All common lab applications can be supported by a single controller. 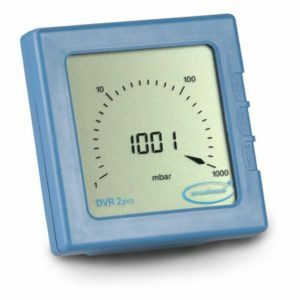 Designed for the Chemistry Lab - The proven chemical resistant materials and sealed display electronics protect the controller against corrosion and ensure durability. 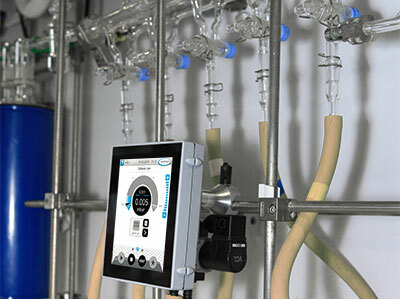 Operate the touch screen even when wearing thick safety gloves! Can I retrofit the VACUU·SELECT™ complete controller to my pump? Yes. 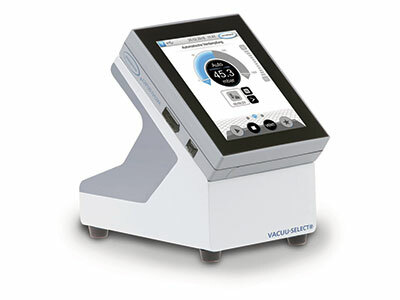 The VACUU·SELECT™ complete controller will work with your vacuum pump in the rough vacuum range (1080-0.1mbar) for standard, benchtop-sized applications, regardless of manufacturer.